With 35 years of experience as a root canal specialist, Dr. Fanny Yacaman has been recognized as the leading endodontist in the Beverly Hills area. Her extensive training in endodontic therapy coupled with her advanced high tech equipment allow her to provide treatment for all types of root canal issues. If you are in need of a root canal in Beverly Hills or surrounding communities, we encourage you to schedule a consultation and learn what makes our practice so unique! During the initial visit, we will perform thorough examination to diagnose the exact nature of the problem, and will discuss causation, treatment options, sequence, and course of healing. Endodontic treatments involves cleaning, shaping, and sealing the canals inside the roots of teeth. This can usually be accomplished by a small opening made through the chewing surface of the tooth. 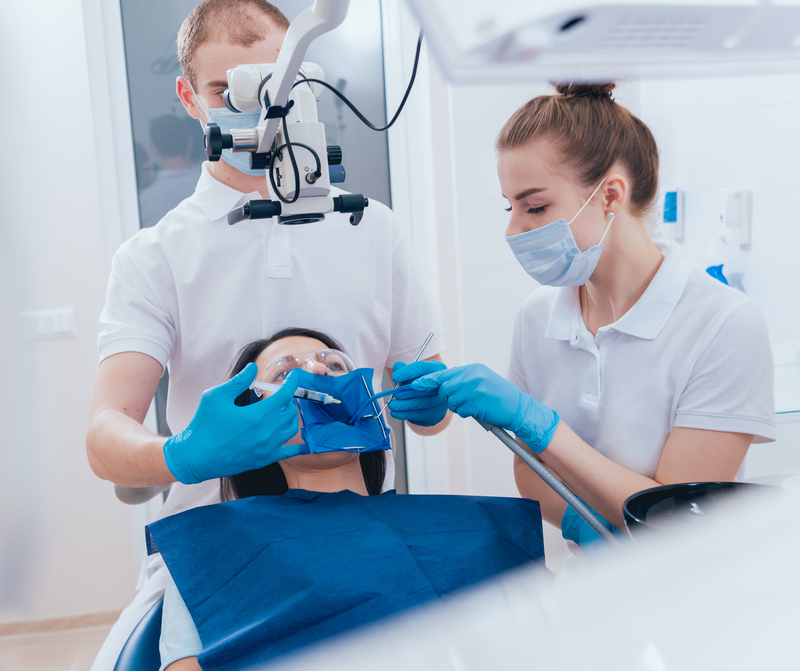 Occasionally a more advanced in office, surgical approach may be recommended, which requires the roots to be treated through a small incision in the gum tissue. After the completion of treatment in our office, a follow up visit is necessary by your dentist, to complete the restoration of the tooth. We will make the appropriate recommendations regarding follow up visits depending on the procedure performed.